Have you ever actually read the terms and conditions for the apps you use? Finn Lützow-Holm Myrstad and his team at the Norwegian Consumer Council have, and it took them nearly a day and a half to read the terms of all the apps on an average phone. 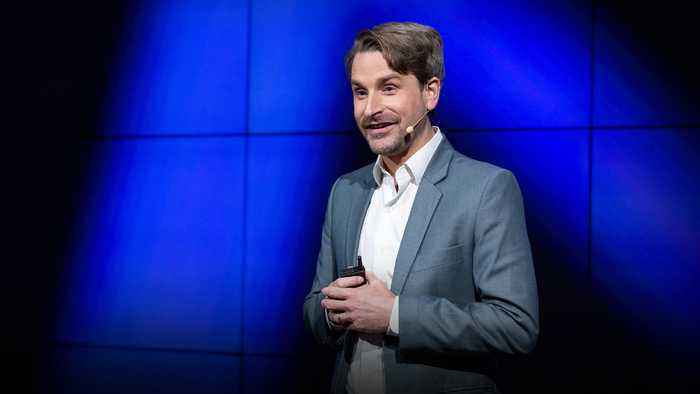 In a talk about the alarming ways tech companies deceive their users, Myrstad shares insights about the personal information you've agreed to let companies collect -- and how they use your data at a scale you could never imagine. US tech companies will likely face the prospect of regulation after several user privacy scandals and Russian meddling into the 2016 election. 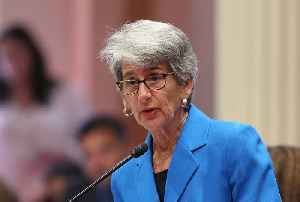 New legislation introduced in California is aiming to strengthen the state's data privacy enforcement power against big tech companies by giving individual consumers the right to sue them, the state.. 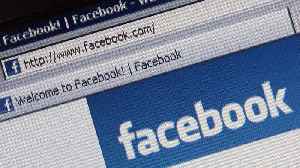 Whether Apple, Google, or Facebook it’s clear legislators, regulators, and consumer advocates are fed up with big tech companies.